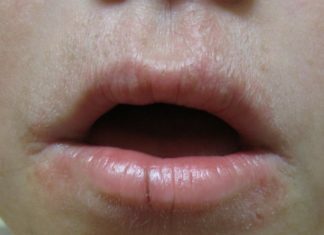 Blackheads are small bumps on the skin.These bumps are called as blackheads. Blackheads are small yellow or black bumps that form when a clog develops in the opening of hair follicles due to a combination of excess sebum and build up dirt and dead skin cells. Blackhead can appear on any part of the skin like Face,nose ,shoulder,back. 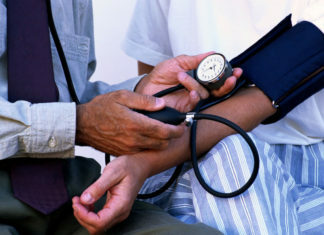 People of any age have this problem but most often it is issue of teenagers and adolescents. 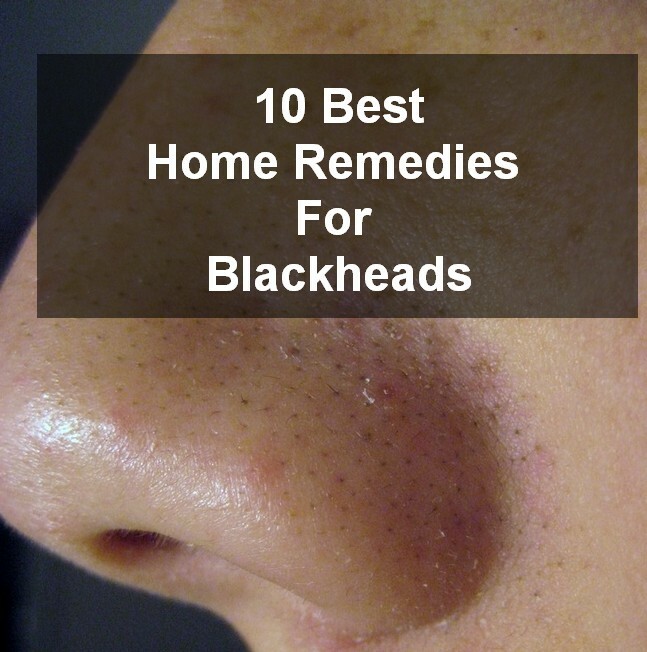 Below is mentioned causes, home remedies to remove blackheads. Mix 2 tsp of baking soda with water to make a paste. Apply this paste to the affected area.Leave for few minutes. Wash your face with water . Apply this paste twice or thrice times in a week. Mix 1 tsp of cinnamon powder with honey or lemon juice ,make a thick paste of it. Apply on the affected area,and leave for 10-15 minutes. 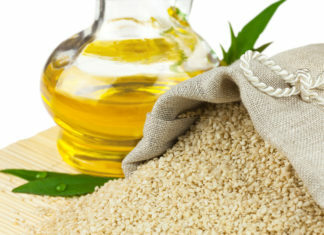 Mix 3 tbsp of oatmeal,3 tbsp of yogurt,few drops of olive oil and small amount of lemon juice. Make a thick paste of it. and apply on the affected areas. Mix 2 tsp of lemon juice with sugar,gently scrub on the affected areas. Leave for the 10 minutes. Mix 1 egg white and 1 tsp of honey in a container and make a thick paste . Leave for few minutes and wash with warm water. Mash tomatoes and it juice. Apply on the affected areas ,and if possible leave for the overnight . Apply toothpaste on the affected areas and leave for the 10 minutes. Directly apply plain yogurt on the affected areas. Leave for he 10-15 minutes . Make a thick paste of fenugreek powder and water . Apply on the affected areas and leave for 10-15 minutes. Extract gel from the aloe vera leaves in a spoon. Apply this gel on the affected areas. Healthy diet will directly show good effect on the skin.Your diet must be in good proportion or in balance. Eat plenty of the fruits and vegetables. They will provide fibers which is good for the gut. Drink lot of the fluids or water. Avoid using Fatty and fried foods. Intake of full creamy dessert, creamy soups,cream milk must be avoided. Blackheads can be treated with the natural home remedies as well as with proper balance diet.